Creative Director at Kester Black. 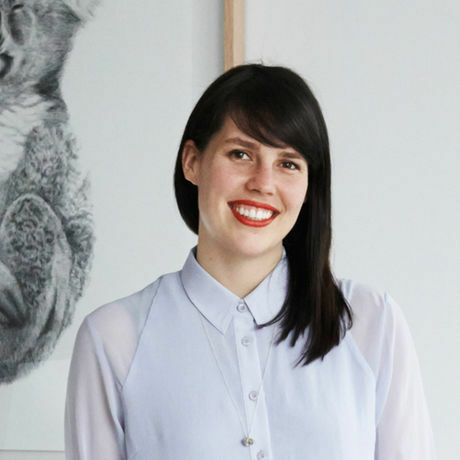 Anna Ross is a Melbourne based design enthusiast and businesswoman. In 2012, she founded Kester Black, as a project to redefine the industry standard for ethically produced cosmetics by providing Australian made, professional quality, environmentally produced and cruelty free products that are inspired by beautiful design. Kester Black is the result of Anna’s innovative and tireless approach to business, her love for beautiful design and her social and environmental values. Design, business values, entrepreneurship, environmental practices, cosmetics manufacturing. The ability to take on constructive feedback and use it to become better!